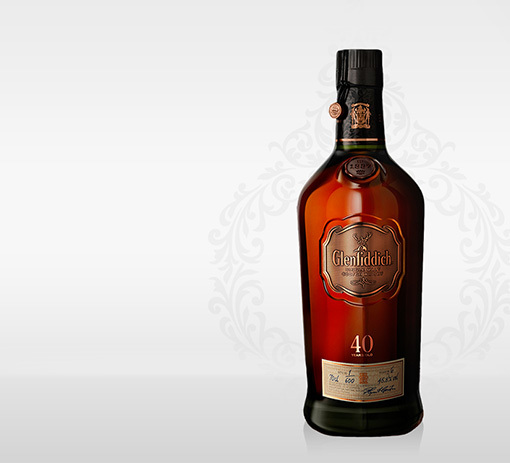 layer of aroma and flavour create a 40 year old unrivalled by other rare whiskies of this age. 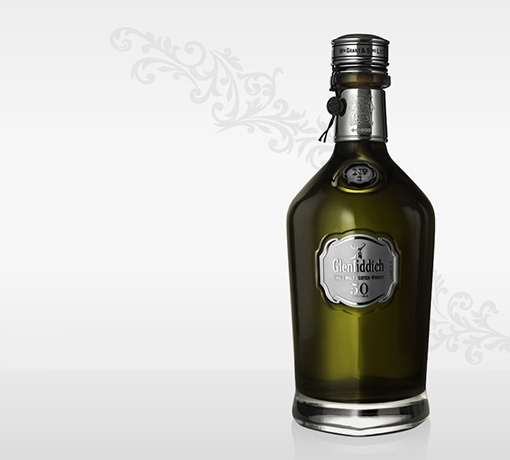 Each bottle is individually numbered and wrapped in hand-stitched calf leather. Each is accompanied by a leather bound book telling its 40 year old story, with certification hand-signed by our longest-serving craftsmen. Less than 1000 bottles are released to the world each year. Each batch eagerly anticipated by the experts. Beautifully rich with layer upon layer of dried fruits, dark chocolate, roasted coffee and ripe black cherries. Waves of gentle wood smoke, polished leather and cloves. Silky smooth and luxurious. 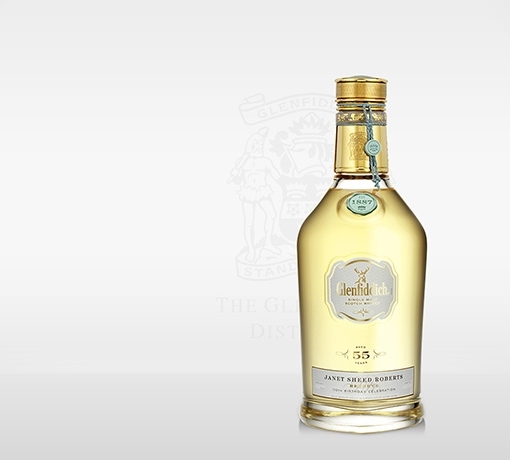 Intense dried fruit notes are followed by rich fruitcake, dates, raisins and stewed apples. 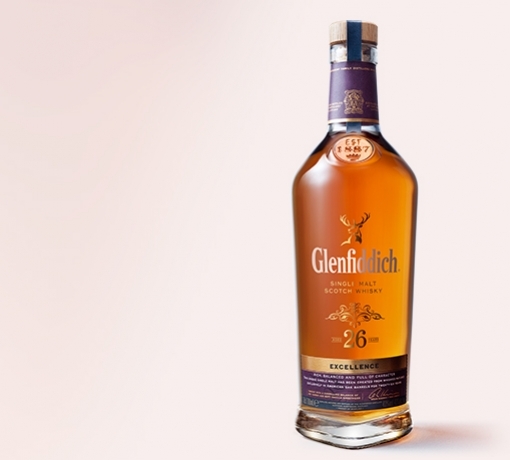 Over time slightly dry oak notes appear, with a hint of bitter chocolate and the faintest peat notes. Incredibly long lasting and complex. Truly memorable. 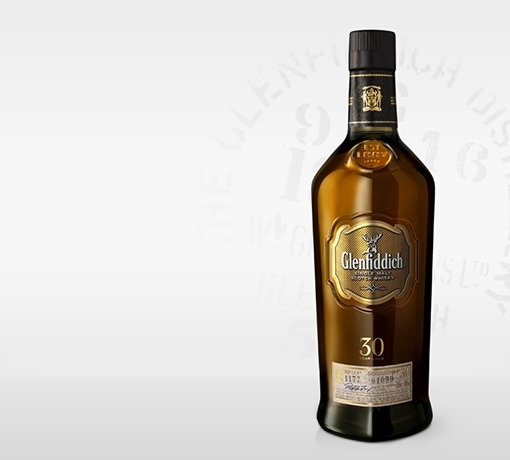 Our 40 Year Old’s infinite richness and harmony is crafted by our Malt Master. 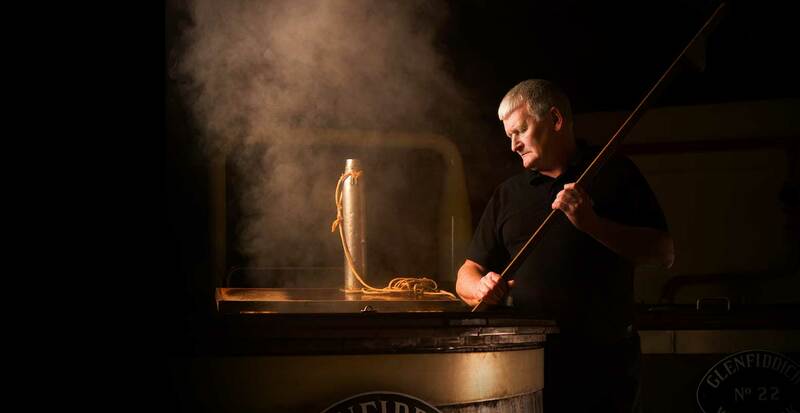 He hand selects truly exceptional casks and marries them with the remnants of our last vatting of rare 40 Year Old whisky. 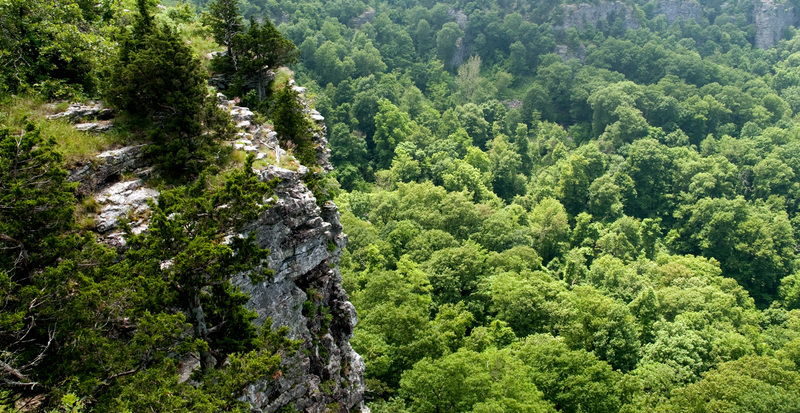 Our 40 Year Old is matured in the finest Ozark Mountain American oak, from forests stretching between Missouri and Arkansas. And the highest quality European oak from Spain and Portugal. The bourbon and sherry opens up the oak letting it breathe, soften and absorb layers of subtle flavour that grow and change over time. We believe the biological interaction between wood and wash even in fermentation plays a part in the final character of our whisky. So we continue to craft our washbacks from Douglas Fir, where others use stainless steel. 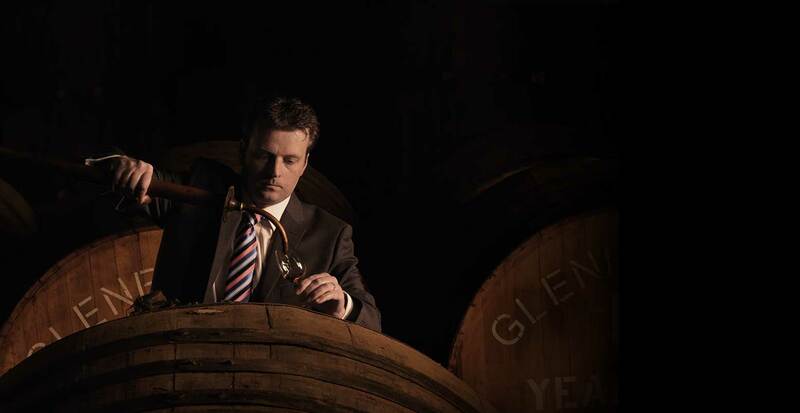 A tradition that protects the integrity of our whisky.